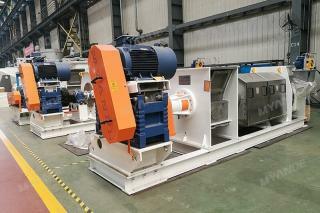 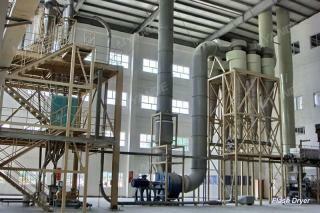 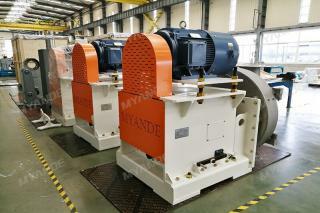 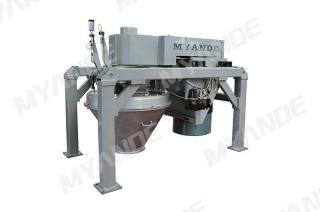 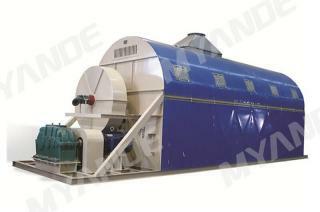 Myande Group is the manufacturer of Ring Dryer for Starch Processing in China. 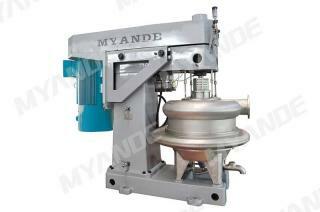 During these years of exporting, Myande now has rich experience in the worldwide markets. 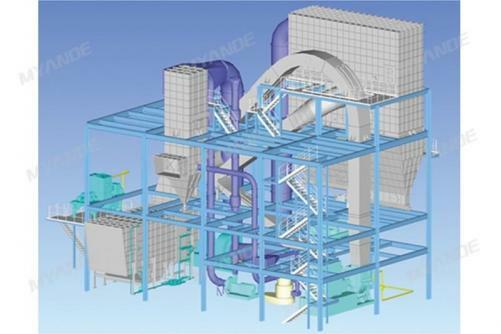 Myande Ring Dryers are a group of proprietary pneumatic type systems which are essentially a modified flash dryer with the addition of a manifold to provide selective recirculation of semi-dry material, lowering exhaust temperatures, increasing efficiency and improving product quality. 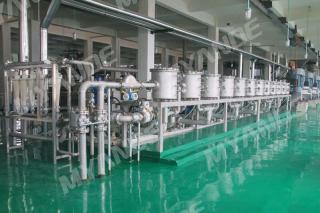 ◎ Application: Gluten, ethanol, food, dairy, chemical and etc.